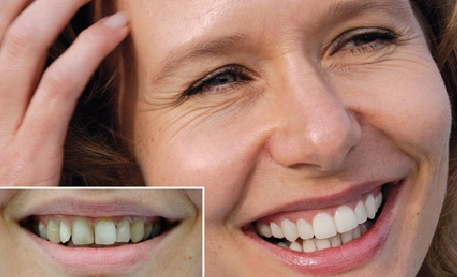 These are state of the art composite veneers developed by the latest technology in Austria. They are beautiful, strong and can be placed in one appointment. A natural healthy way to enhance your smile! 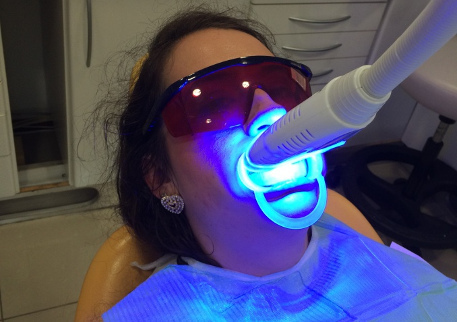 Whitening is amongst the most popular cosmetic dental procedures because it can greatly improve your smile. Improves self- esteem in having an attractive smile. The lighter colour may make you feel younger. Gives the teeth and face a healthy appearance. A dental implant is a titanium post ( like a tooth root ) that is surgically positioned into the jawbone beneath the gum line. The dentist can then mount a crown onto the post. You need healthy gums and adequate bone to support the implant.